As a locally owned and operated insurance agency in Modesto, CA, Modesto Insurance Center is committed to providing quality insurance products for individuals and businesses. We combine our strong insurance background and product knowledge to assist both current and future clients manage and plan for all types of potential risk. Our team of knowledgeable insurance professionals is experienced in creating personal and commercial insurance policies designed to fit your needs. With Modesto Insurance Center, our friendly staff will work with you on a one-on-one basis to develop not only the perfect policy, but a lasting relationship. 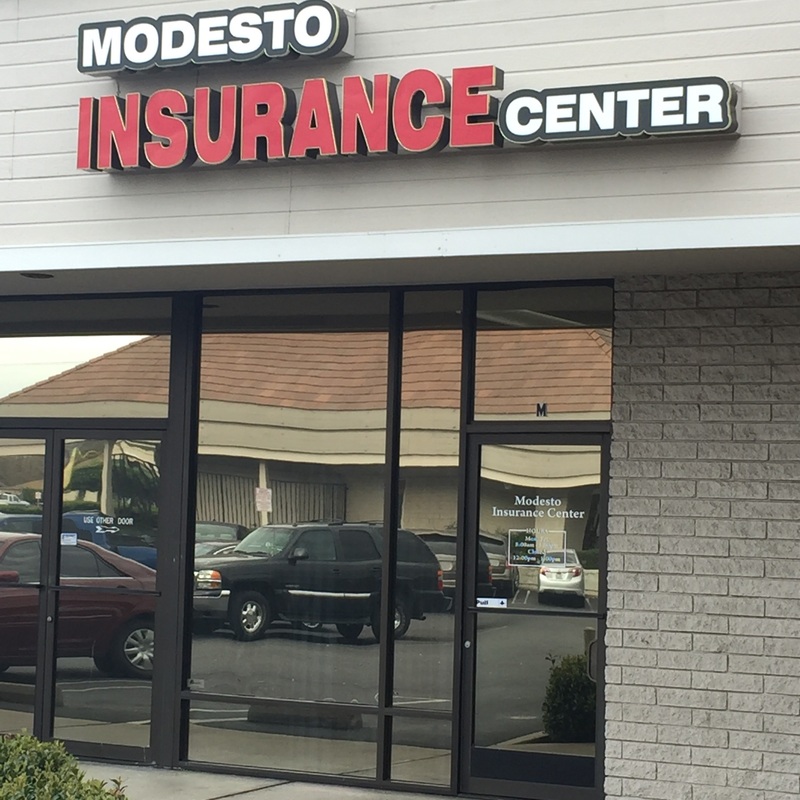 When you work with Modesto Insurance Center, you’ll experience the quality service and attention to detail that you can only find with an independent insurance agency.